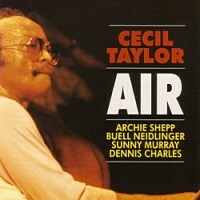 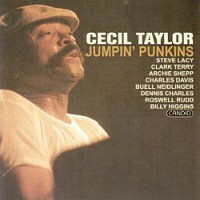 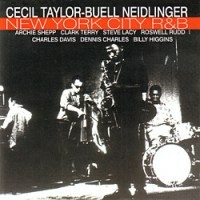 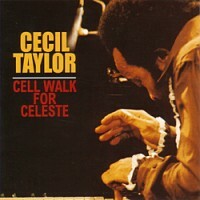 Vintage 1960 recording by radical and advanced jazz pianist, Cecil Taylor whose music is often seen ahead of it's time. 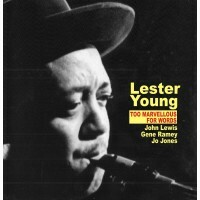 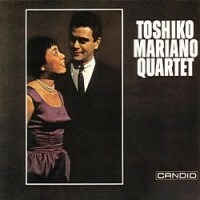 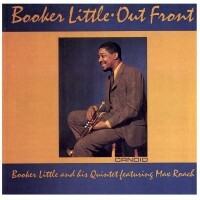 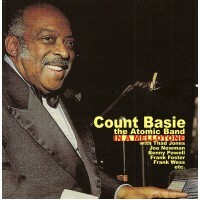 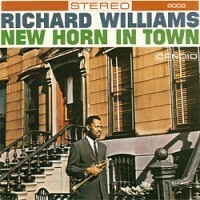 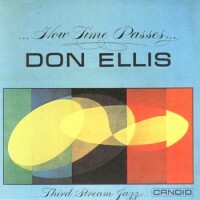 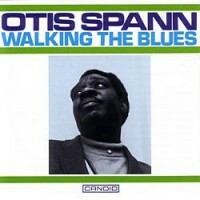 Since emerging in the mid 1950s, he has developed a percussive approach to the piano, combining it with outstanding technique. 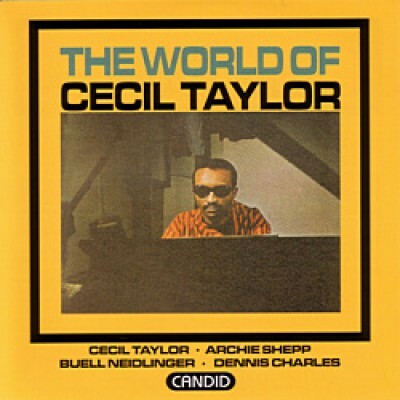 This is one of three albums solely led by Cecil Taylor.